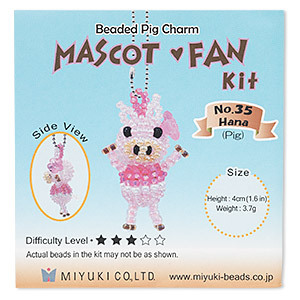 Drop kit, Miyuki, glass and plated brass, multicolored, 40mm pig. Sold individually. 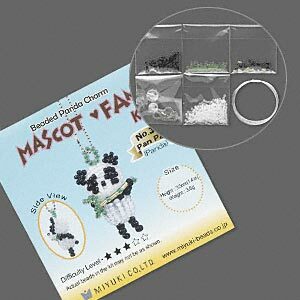 Drop kit, Miyuki, glass and plated brass, multicolored, 35mm panda. Sold individually. 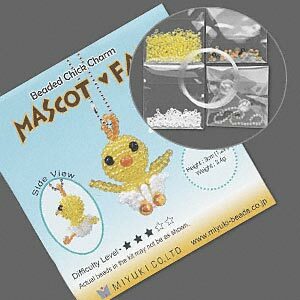 Drop kit, Miyuki, glass and plated brass, multicolored, 40mm chick. Sold individually. 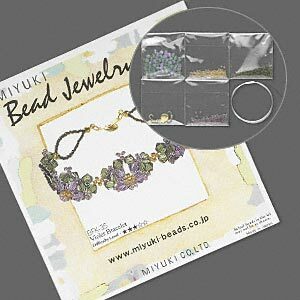 Bracelet kit, Miyuki, violet flower, glass and plated brass, 7 inches, difficulty level 3 out of 5. Sold individually. 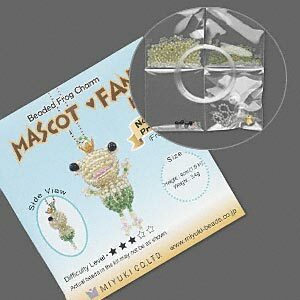 Drop kit, Miyuki, glass and plated brass, multicolored, 40mm frog prince. Sold individually.